Great home in a great neighborhood! 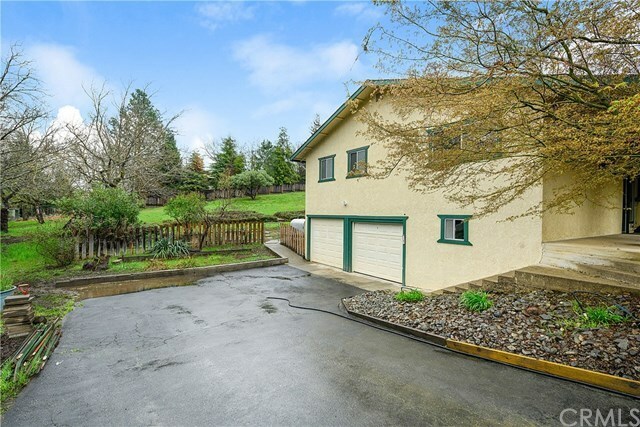 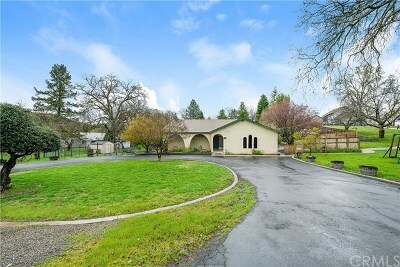 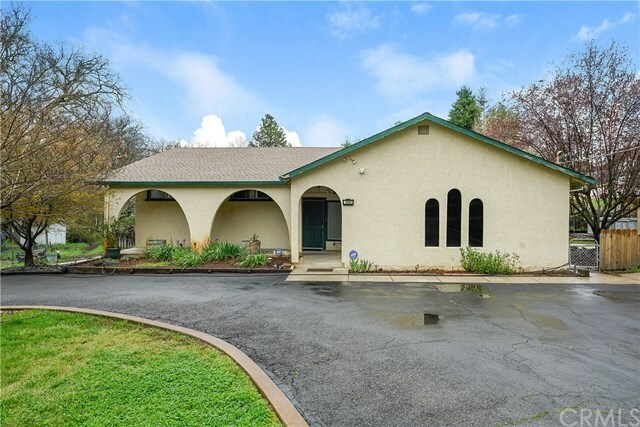 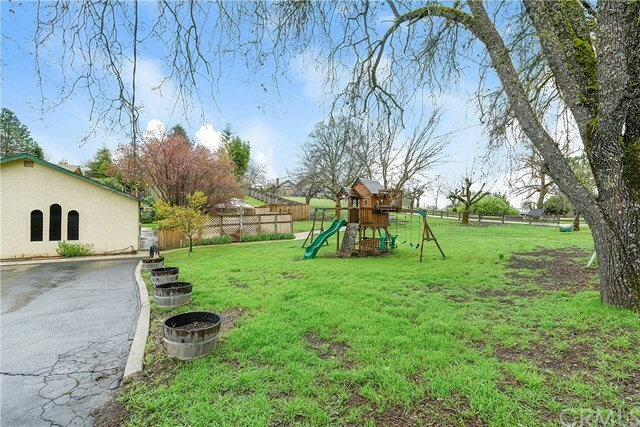 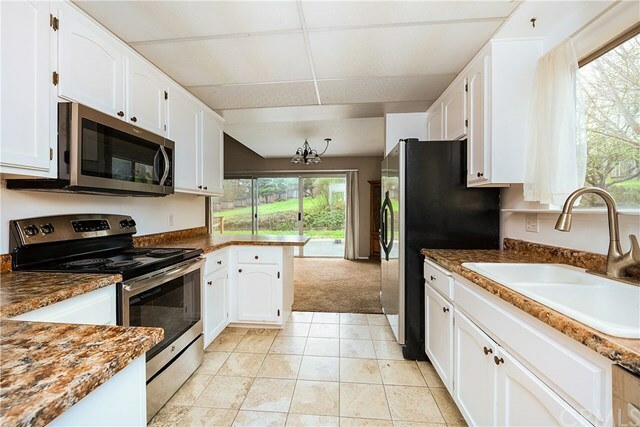 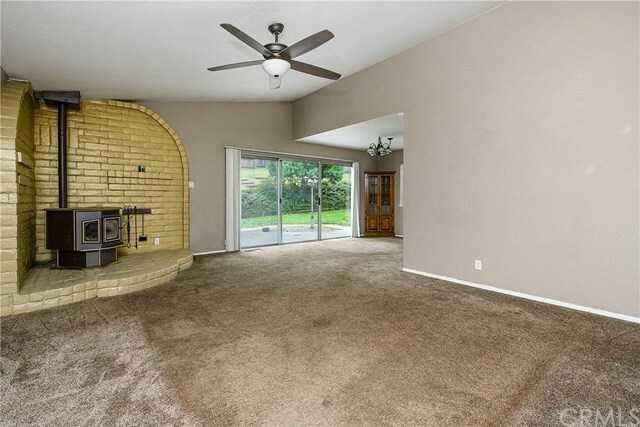 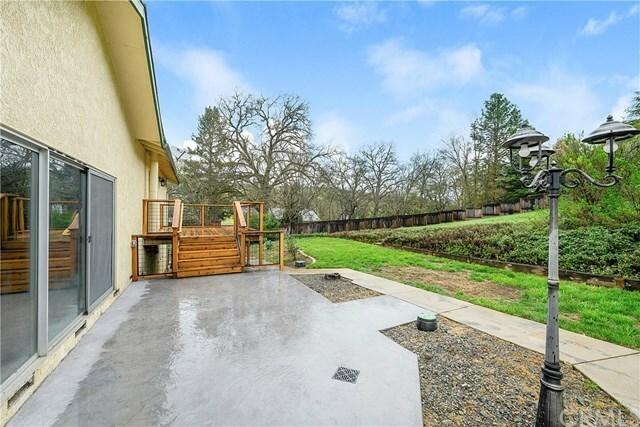 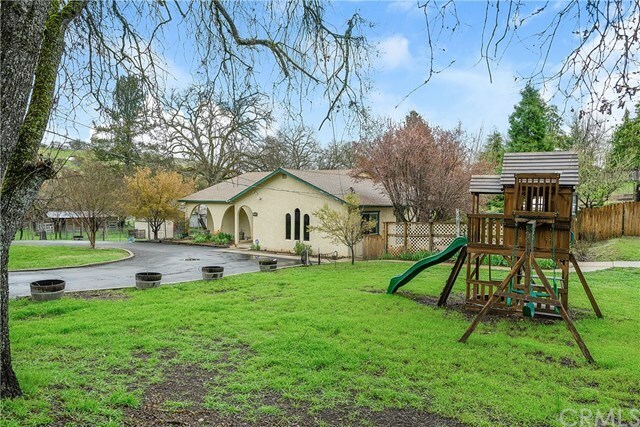 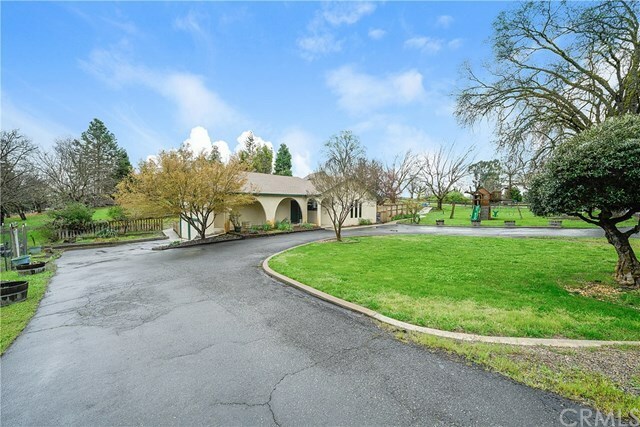 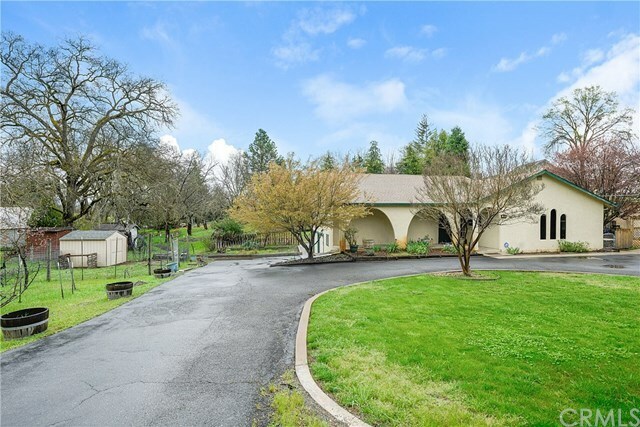 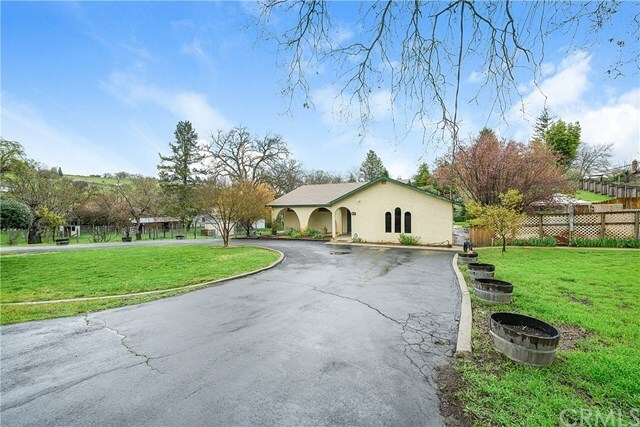 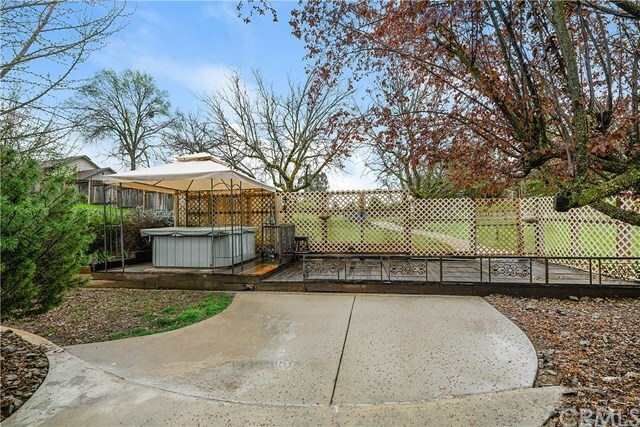 Spanish style, one story home on 1 acre right near Lakeport Schools & hospital. 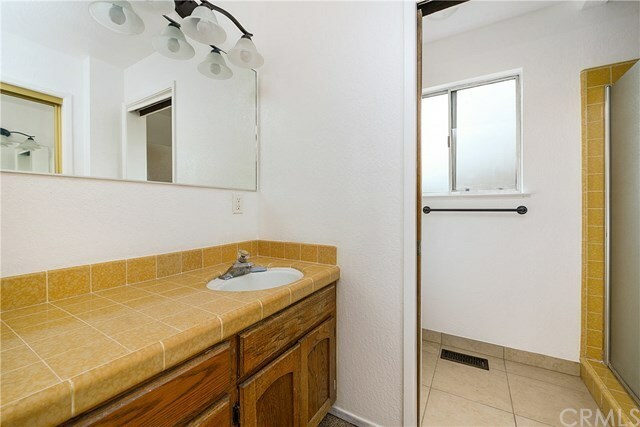 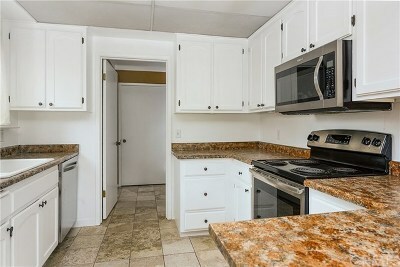 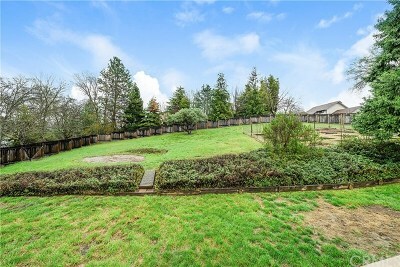 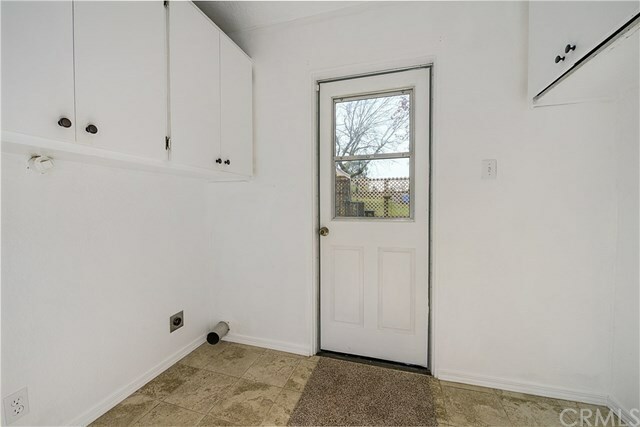 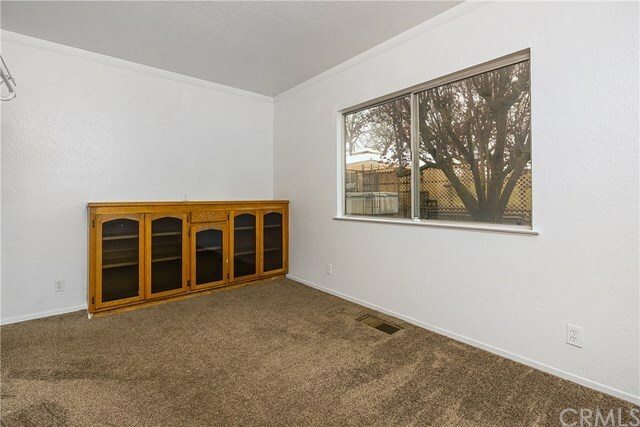 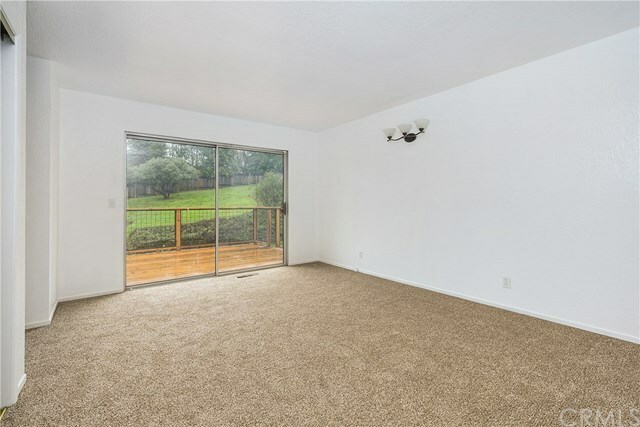 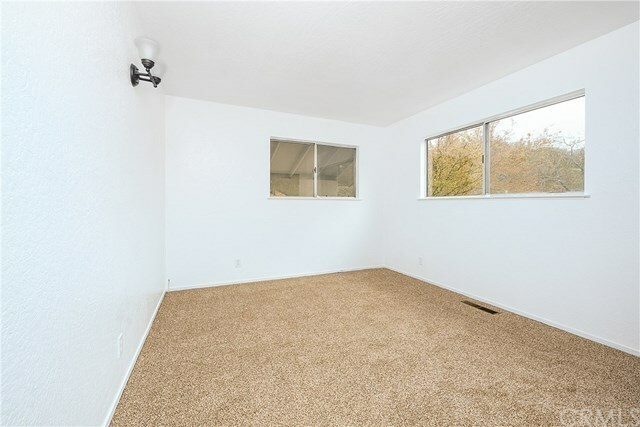 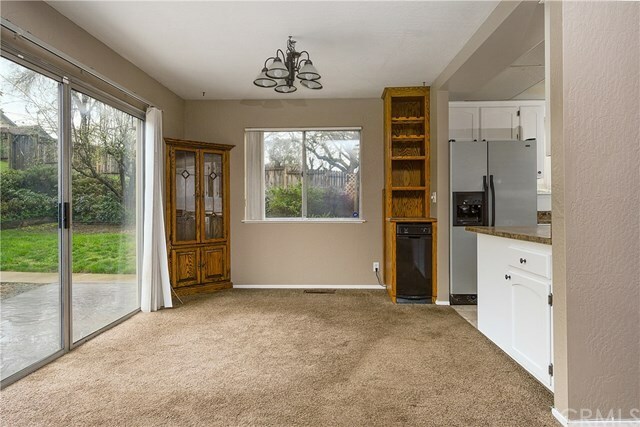 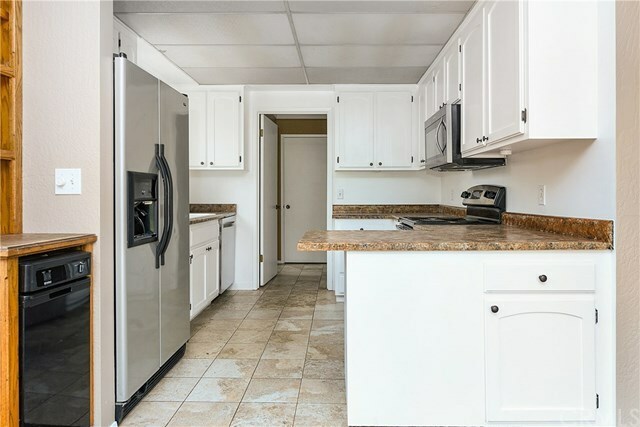 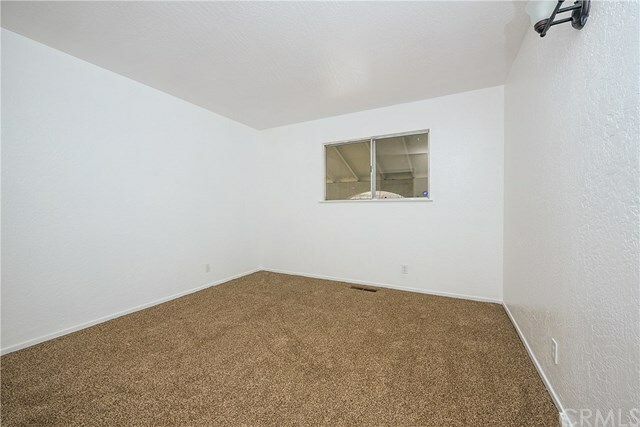 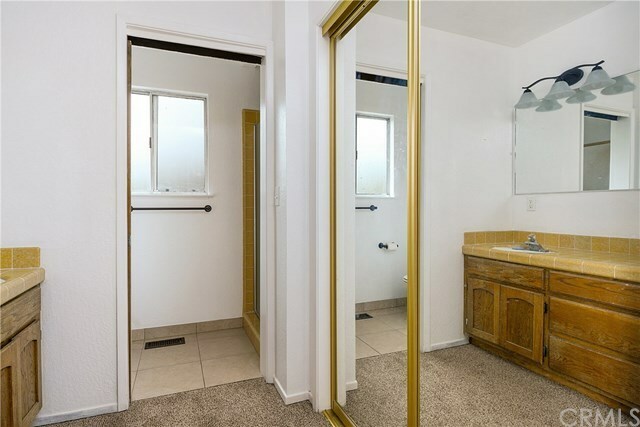 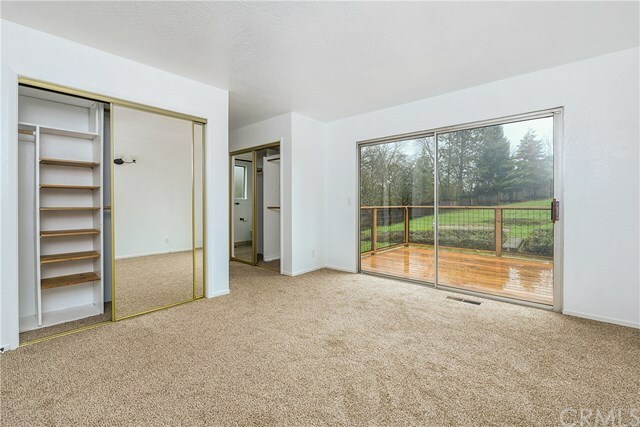 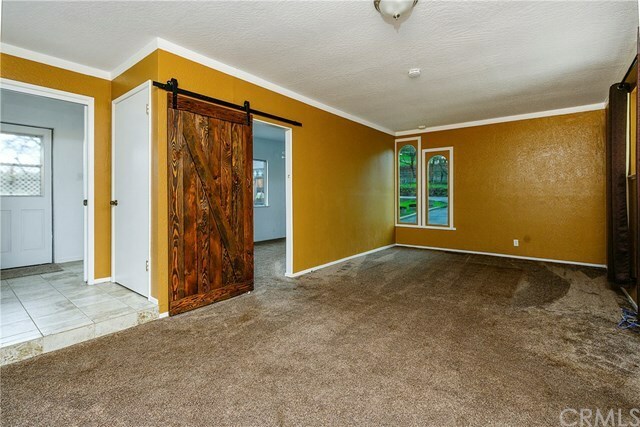 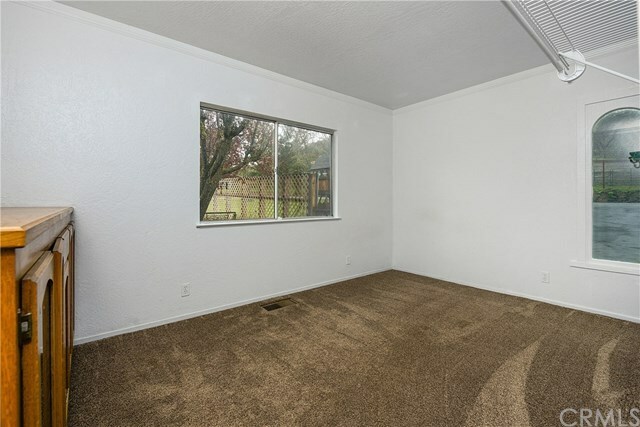 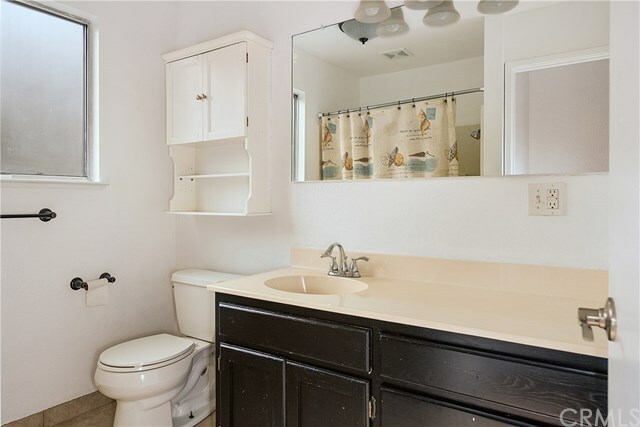 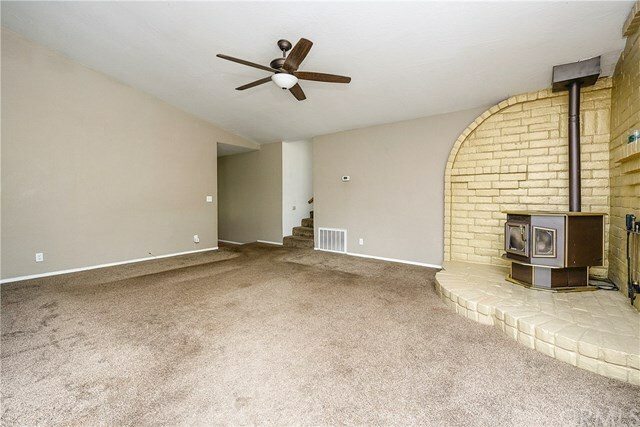 3bed/2bth (plus office/possible 4th bedroom? 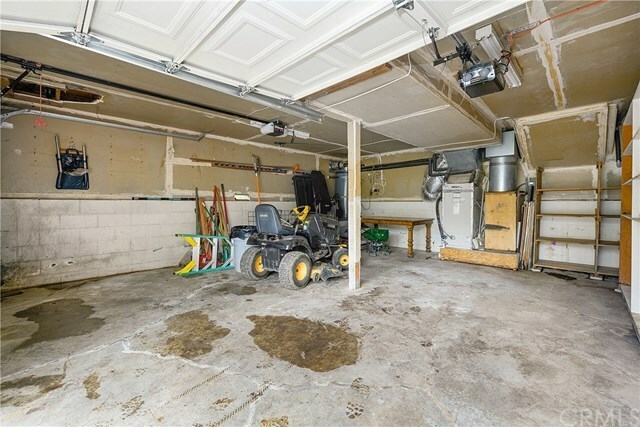 ), 1836sqft, with a family room, separate living room, oversized 2 car garage/shop, and convenient circular driveway for extra parking. 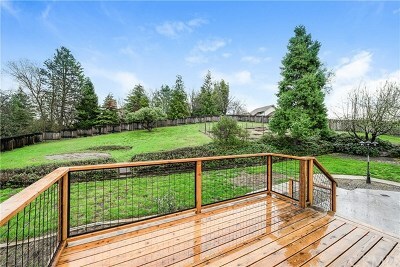 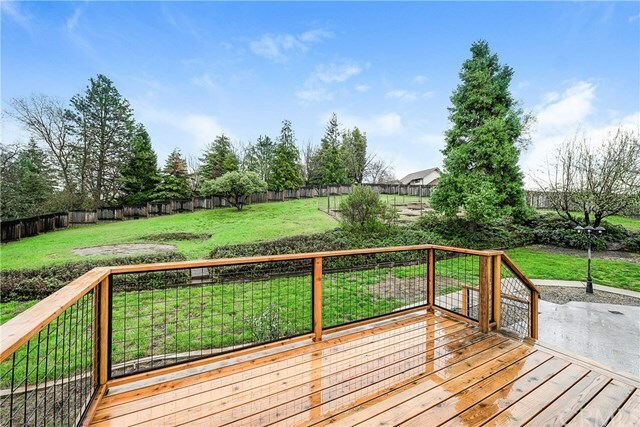 Beautifully landscaped and renovated backyard outdoor space with stamped concrete, nice fencing, brand new large deck of master bedroom, & plenty of room for gardening or play space for the kids & pets. Home is on city water, has well for irrigation use, & conventional septic. 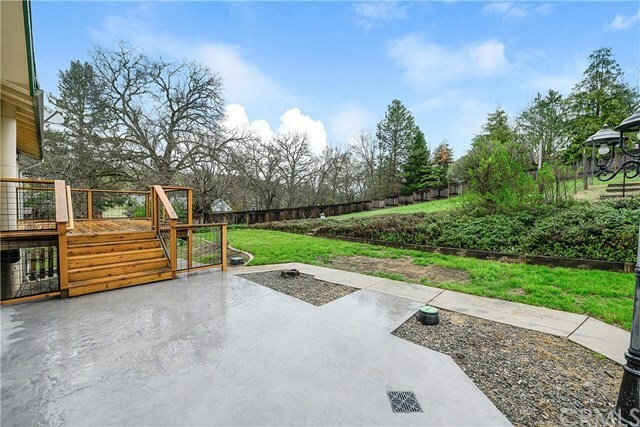 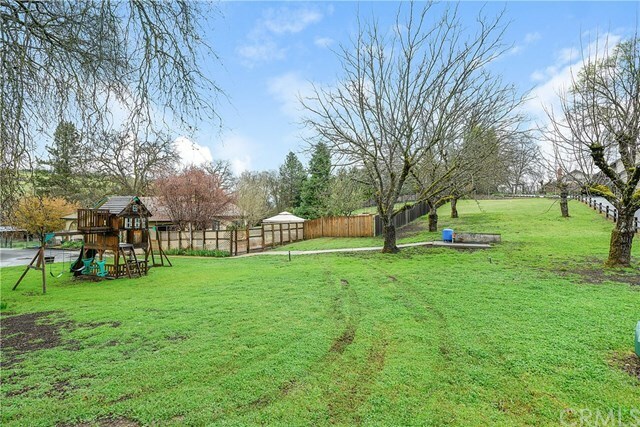 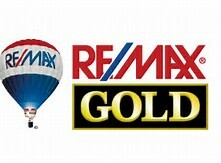 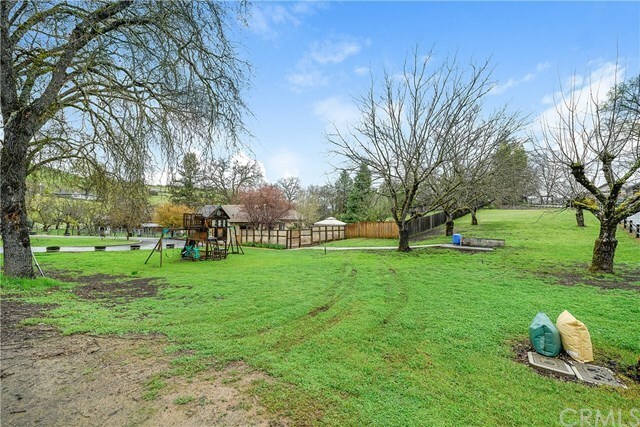 Central location on one full acre, perfect for so many different buyers!